The Proust Questionnaire is a famous questionnaire about one’s personality. Its name and modern popularity as a form of interview is owed to the responses once given by the French writer Marcel Proust. 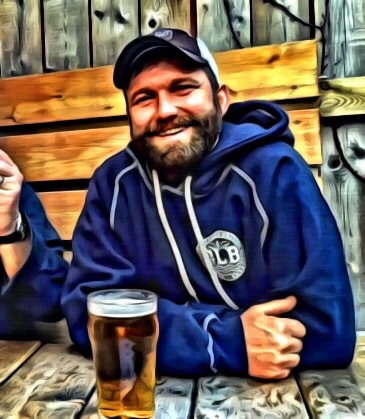 Ben’s Beer Blog has co-opted this format in order to provide a revealing look at people making beer and working in the beer industry in Ontario. As such, I’ve renamed it The Proost Questionnaire, since “proost” is the Dutch word for cheers. Clever right? 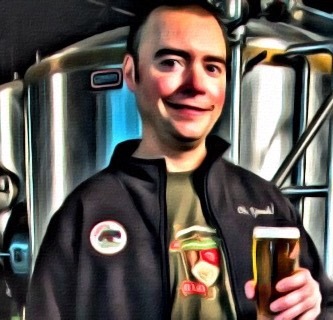 Mike Lackey is the head brewer for Etobicoke’s Great Lakes Brewery. Here, the man responsible for some of your favourite IPAs goes deep to talk about his favourite jacket and his secret love of bees. Having a beer with the game on in the backyard. My wife one day realizing that she can do way better than me. Living in the same neighbourhood, keeping the same job and keeping many of the same friends through most of my life. Categories: Proost Questionnaires | Tags: Great Lakes Brewery, mike lackey | Permalink. 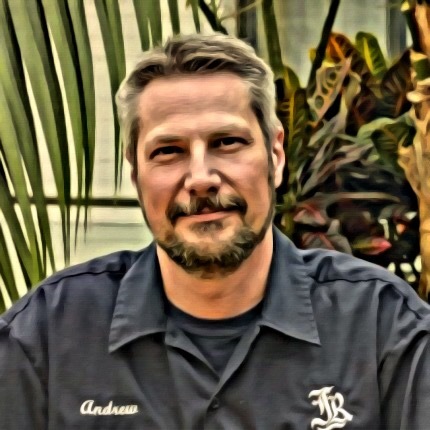 Andrew Peters is a co-founder of Forked River Brewery. Here’s why he likes survival stories and wishes he could sing. A crisp autumn day hiking with the family, back to the campsite for a cold beer, music around the campfire, then gentle rain on the tent roof. Building a life here in London with a wonderful family, and helping to foster the craft beer scene here. Categories: Proost Questionnaires | Tags: andrew peters, Forked River Brewing, proust | Permalink. 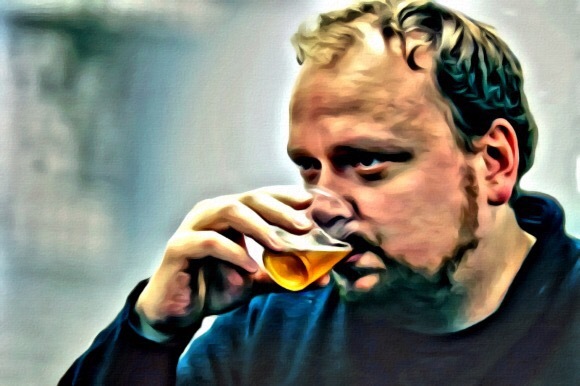 Matthew O’Hara is the brewmaster for Beau’s All Natural Brewing Co. and is clearly a man of few words. Today he gets efficiently philosophical with a look at why he lies at bedtime and has no love for The Donald. Being so immersed in a pleasant activity that you forget to think about it or anything else. Earning the love and respect of my daughter. Categories: Proost Questionnaires | Tags: Beau's All Natural Brewing Co, matthew O'hara, proust | Permalink. 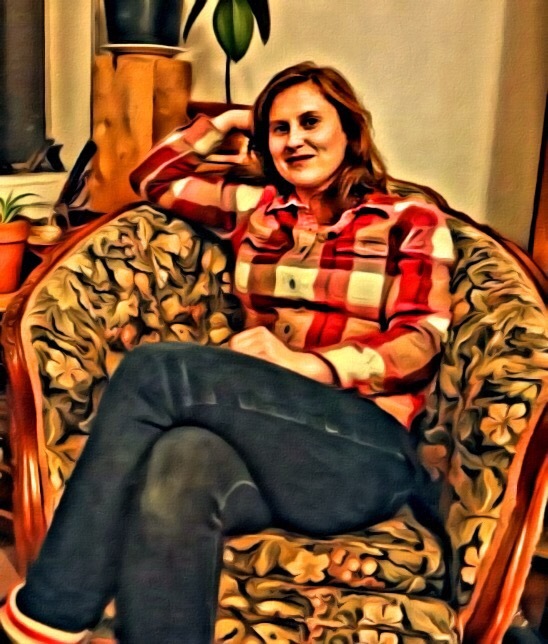 Christina Coady brews beer at Toronto’s Folly Brewpub and writes about homebrewing for Taps Magazine. She shares her frustrations about sexism, the lack of trains in Newfoundland, and the fact that no one has made a decent Batgirl movie. I find great happiness in a successful day, where I love the work and I meet the goals, then I come home to comfort. It’s simple, but it doesn’t always happen in life. My parents are dearly important to me. I fear the day when I lose them. Folly. It took a lot of work for us to get where we are today, and I am so excited for where we are headed. A long time ago, when I was just out of high school, I worked at the NFLD Rare Books Library at Memorial University. If I wasn’t brewing, I would love to be a librarian. Or work in a vineyard. Categories: Proost Questionnaires | Tags: christina coady, folly brewpub | Permalink. Iain McOustra, the brewmaster for Toronto’s Amsterdam Brewery reveals his affinity for chefs, the British overseas intelligence agency, and swimming off Caribbean islands. Walking with my wife around the city. Stopping in at our favourite spots and wasting the day away eating and drinking. Tracking down all of Pavement’s record store day releases. Brewing beer “not to style” but how I like it. Chefs. They all seem to be a little crazy. Categories: Proost Questionnaires | Tags: Amsterdam Brewery, Iain McOustra | Permalink. Siobhan McPherson brews beer at the Toronto brew pub and music hall, Burdock. She previously worked at the considerably larger breweries, Mill Street and Amsterdam. She reveals her weakness for horse tartare and how she misses an ’85 Chevy. A warm partially sunny day on the sea with a garden near by and a never ending supply of bread and cheese and charcuterie and beer and wine. I guess you could throw in a few friends and lovers and a dog and a horse and a cat. Doing all the things I want to do. Brewing. Designing equipment, creating recipes and techniques, and constantly learning. Categories: Proost Questionnaires | Tags: burdock, siobhan mcpherson | Permalink. 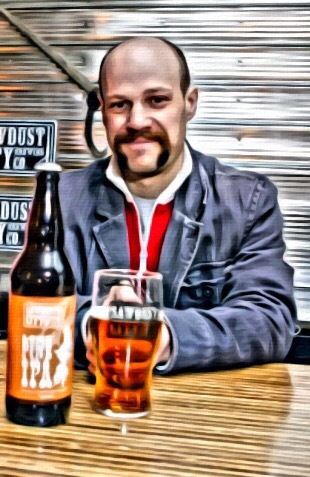 Sam Corbeil, brewmaster at Sawdust City in Gravenhurst, waxes philosophical about the fundamental states of brain matter, not smiling, and honesty when drinking. Not sure. Haven’t been there yet. Still looking. But I guess that’s kinda the point. Not getting the most out of my life as I can. I waste a lot of water in my job. Water is pretty important. Temperance I guess. I’ve been known to overindulge…on occasion. Categories: Proost Questionnaires | Tags: sam corbeil, sawdust city | Permalink.